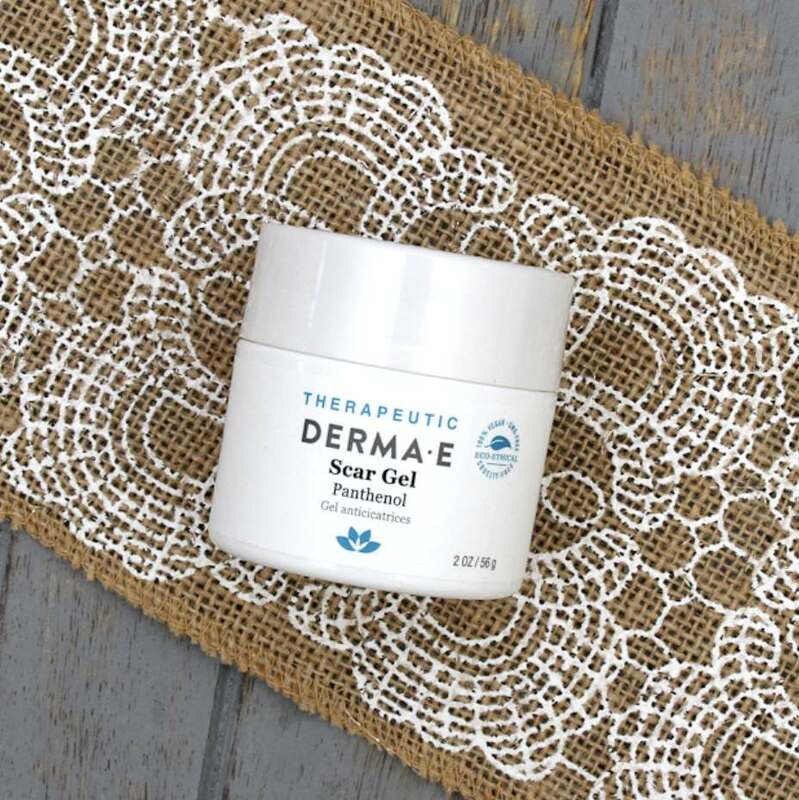 The first 5,000 to sign up will receive a sample of our gentle Scar Gel. Formulated with a unique blend of botanical extracts, this non-oily gel is proven to improve scar texture, color and overall appearance for softer, healthier-looking skin. Notice your dark marks fade away and kiss them goodbye.